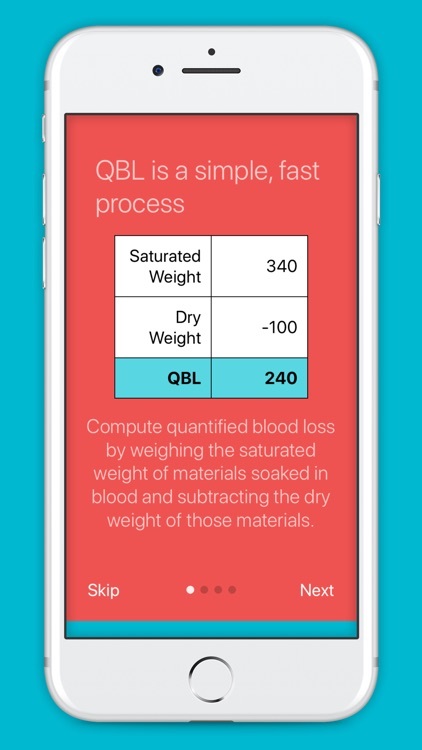 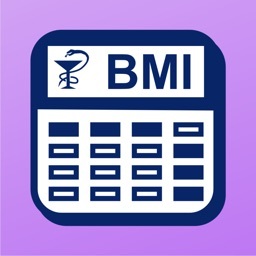 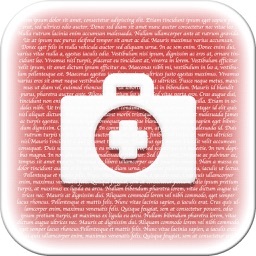 Quick QBL is a custom calculator that measures blood volume more accurately than estimated blood loss. 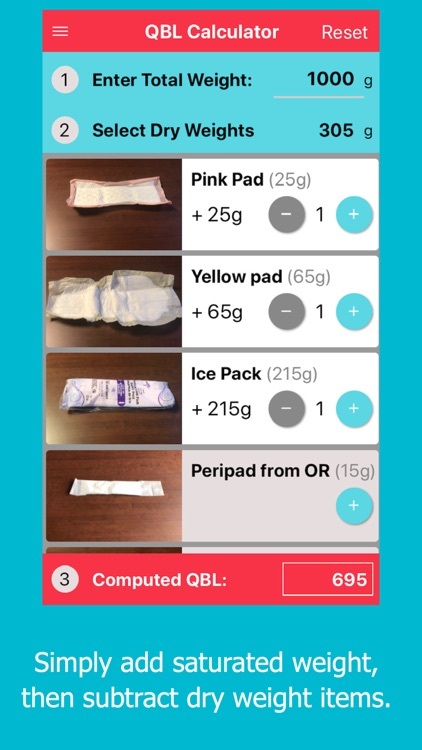 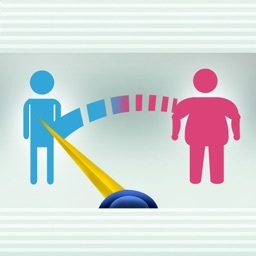 Quantified blood loss can be calculated by measuring saturated materials and then subtracting the dry weight. 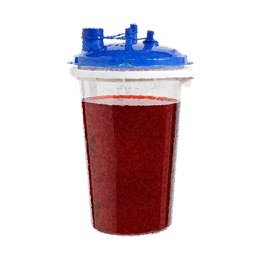 The conversion from weight to volume is simple, 1gm=1ml. 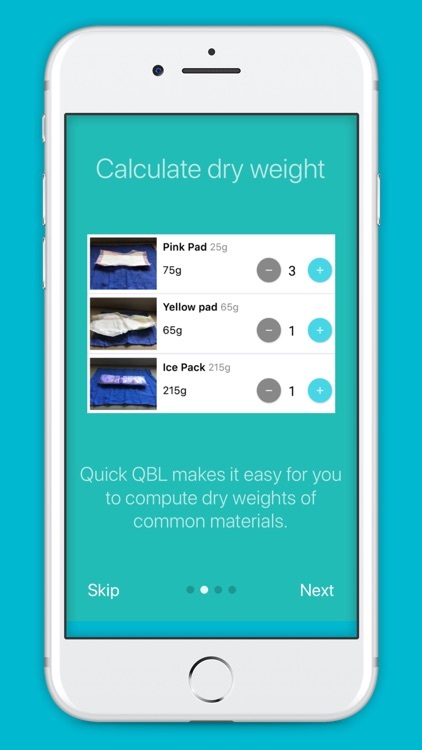 Quick QBL provides the weights of standard materials along with photos for easy identification. QuickQBL is customizable. 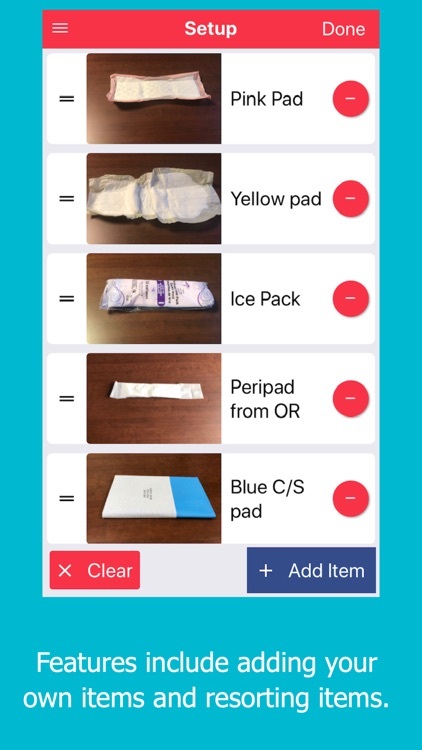 Add your own department's standardized materials. 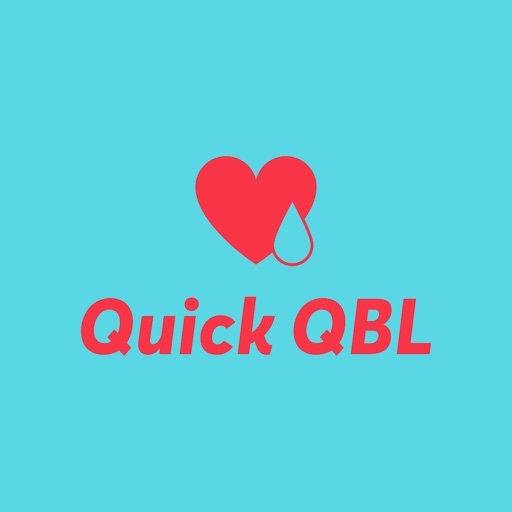 QuickQBL saves time by allowing simple calculations quickly and providing essential information to healthcare providers when it really matters. 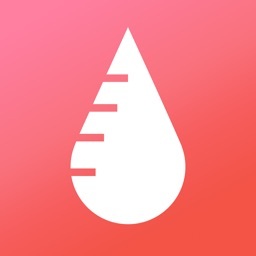 Rapidly sum weights and compute blood loss in a few taps.